As an architectural firm creating buildings with a lasting legacy of good quality design we have been delighted over the years to see so many of our projects be shortlisted at the RICS Renaissance awards in the North East. The RICS Renaissance awards celebrate the best examples of construction in and around the North East and Blake Hopkinson have been fortunate enough to have a number of schemes shortlisted over the years. The awards highlight the absolutely sterling work undertaken during the year by property professionals throughout the region and to have a project shortlisted is a significant achievement for anyone working in the industry. The 2018 awards shortlist has been released and we are delighted to see that two of our schemes have been recognised in both the regeneration and residential categories. Marley and Thornton Court, a residential scheme in Kenton has been shortlisted in both the residential and regeneration categories and Dewley House in Throckley was shortlisted in the best residential category. Both schemes are very worthy winners and are notable for a number of key reasons. 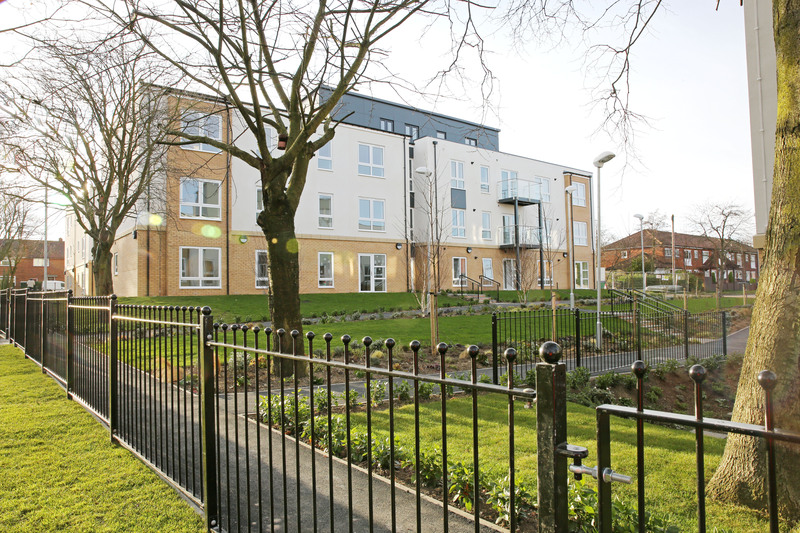 Marley and Thornton Court was developed in partnership with Keepmoat Construction for Castle Leazes Homes and has absolutely transformed the poor residential accommodation available in this part of Newcastle to the benefit of all residents. The former apartment blocks have been rebuilt to create two buildings of 37 one and two bedroom apartments featuring much-needed accommodation that has brought a successful new lease of life to the area. Dewley House was also a partnership with Keepmoat and has given new purpose to the site of the former Throckley First School with a specialist facility to support the needs of people with early stage dementia. The design included a broad spectrum of design changes to the private and communal space. 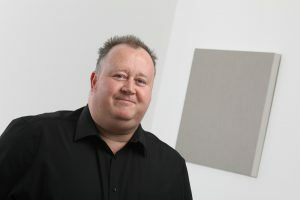 Blake Hopkinson focused on creating modifications to the building environment both inside and out to support the end user. By using vibrant colour schemes and unique furniture collections on each floor, the internal space has been created with the express need to support people with early stage dementia and allow them to retain their independence for longer. We are pleased to see two such important schemes receive the recognition they deserve from the design and construction community in the North East and are looking forward to learning about the other shortlisted entries at the event itself on the 20th April. Good luck to all the shortlisted entrants!